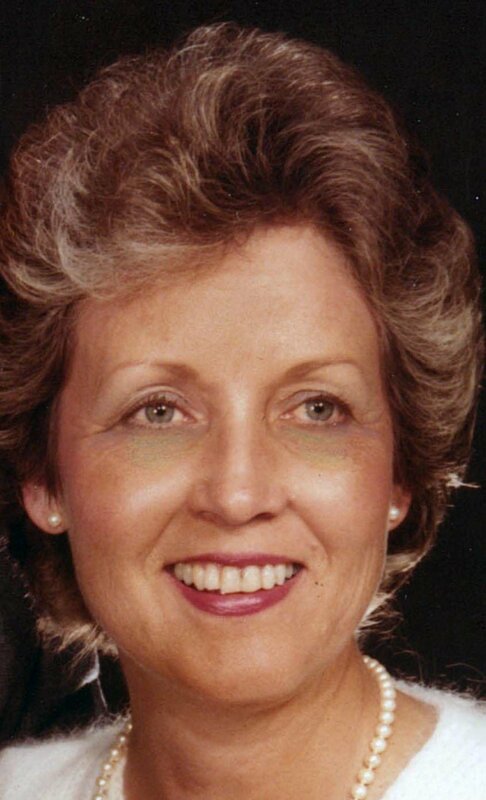 Vera Hamilton of Gainesville, Florida and Gatlinburg, TN, passed away at her home in Gainesville, Florida on Sunday, June 3, 2018, surrounded by family and friends. Vera was born in Gillsville, Georgia on Christmas Day in 1934 to Robert and Florence Smith. Vera was a devoted wife, mother and grandmother. She is survived by her husband of 63 years, Charles L. Hamilton, Sr., her son Casey Hamilton and daughter-in-law Wendy of Newberry, Florida, daughter-in-law Debbie Hamilton of Acworth, Georgia, granddaughters Christine Leia Jordan and her husband, John, of Yukon, Oklahoma, Shelby Hamilton of Acworth, Georgia, and Alison Webb and her husband, Mason, of Marietta, Georgia, sister-in-law Lavonia Mundy of Gainesville, Georgia, and several nieces and nephews. The family would like to especially thank Vera’s niece, Jeanine Jackson of Gainesville, Georgia, who went above and beyond to assist us throughout Vera’s last months. Vera was preceded in death by her parents, Robert and Florence Smith, her son, Charles L. Hamilton, Jr., six brothers and two sisters. A memorial service will be held on Friday, June 8, 2018 at 3 PM at Westside Baptist Church, 10000 West Newberry Road, Gainesville, Florida. If you would like to honor Vera’s memory with a donation, please make donations to the Georgia chapter of the ALS Association (888-636-9940) and/or the Central & North Florida Chapter of the Alzheimer’s Association (904-281-9077). Arrangements are under the care of Forest Meadows Funeral Home, Gainesville, FL. Our hearts are heavy for all loved-ones. We are praying for all of you. We are rejoicing that Nanna is rejoicing with her Savior, Jesus Christ, along with Chuck and other loved-ones in heaven. She will remain a remarkable woman, dear to our hearts! We were blessed to know her! Love and prayers to the Hamilton family.